Sometimes people get confused about what Eventer brings compared to other applications such as Dropbox and WhatsApp. It may seems like the same can be done with Facebook, WhatsApp, Dropbox and others. Today, we will show you just how different we are. Of course, it is possible to gather and share your pictures with other means, but you’ll lose a lot of time and it will be a mess to manage your albums! If you tried these solutions you know it’s a tough path to gather all the photos. WhatsApp is a great tool to communicate, that’s why nearly 1 billion of people are using it around the world. But it’s a messaging app, not a photo sharing app. I’m sure you already used WhatsApp to share the pictures you took during a trip, wedding or even a party. Sure you can get some pictures from your friends and, if you’re lucky, you’ll even be in a group chat where some of the pictures are shared. Then again, what if you have been added to the chat group late? What of the pictures made by the people you don’t know? You won’t get the pictures then. Moreover, WhatsApp is designed as a messaging app, where you need to scroll vertically to get through the content, which is not practical for content such as photos. Dropbox is a great solution to share files. But have you ever tried from your phone to share an album with friends? Probably not, even if the cloud file-sharing service offers support for photos from mobile devices. Now you can upload photos as any other files. And then you can create and share photos. Dropbox is a good solution for photographers who want to back up photos, but if you want to categorize, store and share photos then it’s not the most intuitive one. Don’t forget that at a certain time you’ll have no more space on Dropbox. Photo sharing is not the first purpose of Dropbox and not thought and designed for that. No need to tell how great the invention of email is. But not a solution to share photos at all! Emails do not provide a simple way to create an album, as they are designed as communication tool. Sometimes, too much photos will even prevent you from sending any mail ! If the resolution is high you’ll be able to only send 5 photos, maybe less… And once you have all the photos you will probably have to use WeTransfer to gather all the photos from all the emails. First, it’s a hassle to understand every options and settings on your devices. Once you’ve found them, you might be ready (If you are an Apple expert that is). Great! Let’s make an album with your friends! But ICloud only works with people having an Apple device, and let’s be honest, it almost never happens to be surrounded by friends only having IPhone. Because you have to know that IPhone owners only represent 18% of the market. Don’t expel some of your friends! – Available on Android and iOS for free. 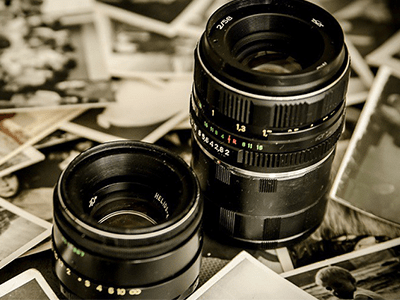 – Photos are in high resolution, you can connect photographers as well. 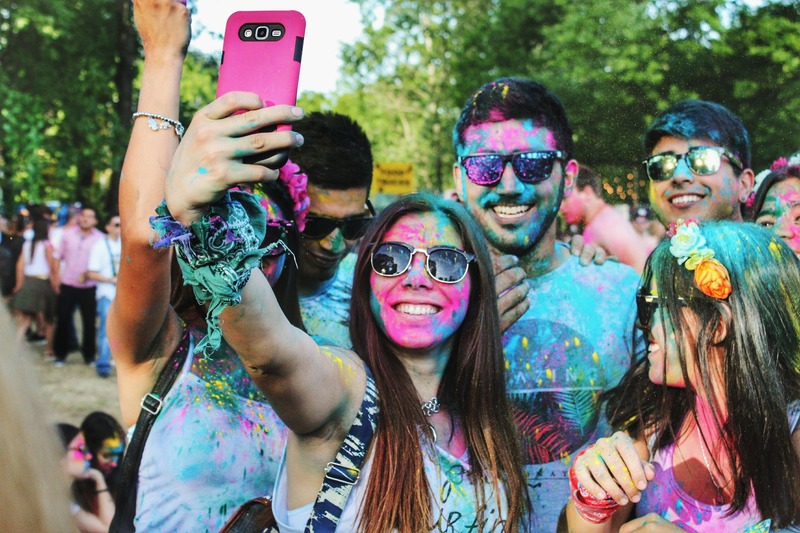 – It works by geo-localization, it means that you have to be at the event to share photos, and only photos taken from the event can be shared on the app. – All photos are streamed live. If there is no connection, Eventer will upload the image when the connection is back. 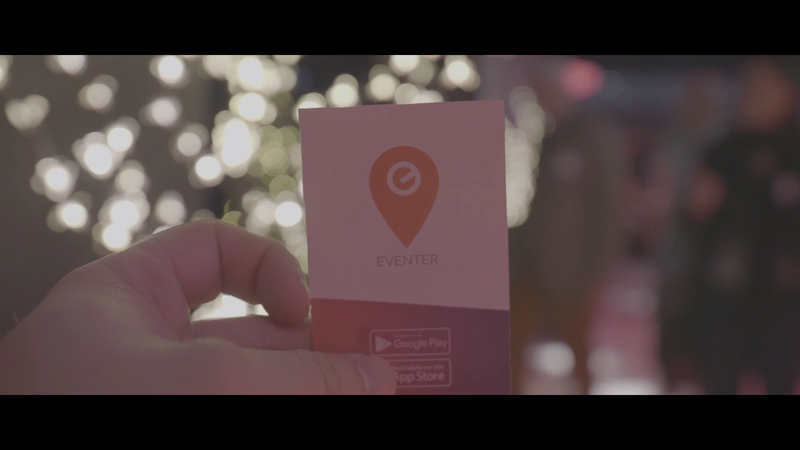 – It’s very simple: go to the event, open the app, you’ll see the event on the app, click on it. You’re in! – Create an album for your event and easily share the photos to everyone around you ! – Once the event is over you can still access the photo gallery and re-live all the best moments! Forever!